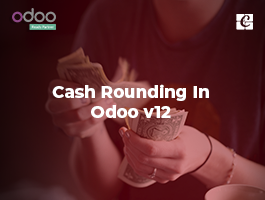 Odoo is an open source all-in-one enterprise resource planning (ERP) application developed by Odoo S.A. 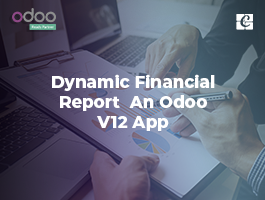 The new release of Odoo 10.0 is introducing many new features with great speed. Odoo gives you endless possibilities. You can extend your business scope from CRM to E-commerce with Odoo. Also, you can customize Odoo to suit your business flow. I am sure you'll enjoy working Odoo. 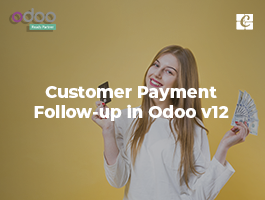 Before we going through the steps of installation of Odoo, We can download and install a .deb package of Odoo. But it won't give you the full control over the installation. Also, it will make the customization/ modification difficult. So we are using a manual approach here. We are using a clone of Odoo 10.0 branch from Odoo's GitHub repository. This will make things easier when it comes to the installation of updates and bug fixes. 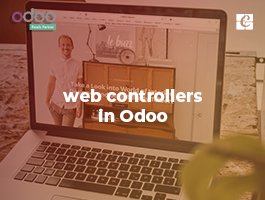 Open your terminal and run these commands step by step, and feel the difference Odoo can do. This is to make your server secure and to let you connect to the system remotely. If you have another method for this, Skip this one. This will make your server up-to-date with all the latest versions and patches. It is a good idea to restart your server after this. 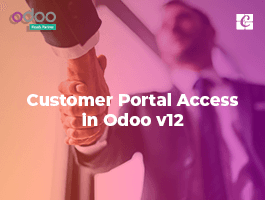 Step2: Create a user for Odoo. This system user is to own and run Odoo on your server. Login of this user will be disabled. We are going to place the source code of Odoo inside the home directory of this user. Here I have put home directory as /opt/odoo. If you want to change the location, it is your choice. But, you’ll have to alter some of the configuration and instruction are given below. Don’t worry about how we can run Odoo with a system user that has no shell. The next command will help you. This will switch the current login user of a terminal with Odoo user. Then you will be using /bin/bash shell. And your home directory will be /opt/odoo. This command will install database server PostgreSQL on your server. 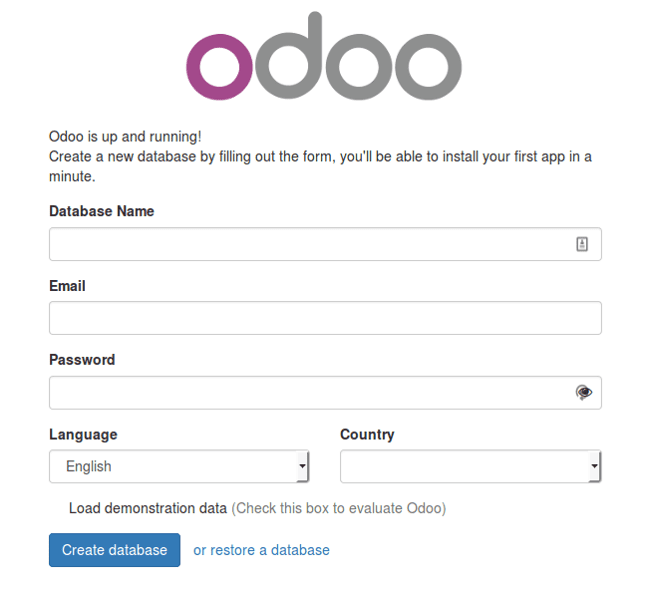 Now, create a database user for Odoo. So that odoo can delete, create and restore databases. The system will ask you for a password. Don’t forget it. You'll need it later. Here we are using 0.12.1 version of wkhtmltopdf. This will download wkhtmltopdf package for 64 bit system arch. First, We have to install Git. Now clone the latest code of Odoo from repo using git clone. git clone https://www.github.com/odoo/odoo --depth 1 --branch 10.0 --single-branch . Note the '. ' at the end of the command. remove the '. ' from command and try again. 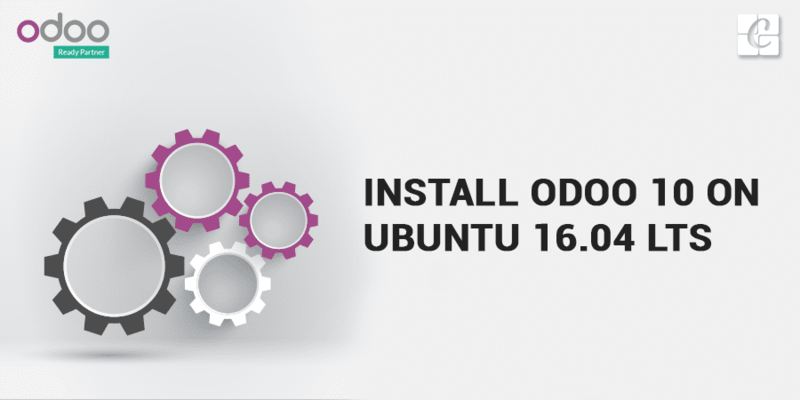 This time odoo code will be downloaded to /opt/odoo/odoo-10.0/. In this case, you'll have to alter some of the configuration given below according to this directory path. ; admin_passwd = admin : this line currently commented. This is the password that allows database operations. Remove the preceding ';' to uncomment the line and change 'admin' to something more secure to make your Odoo more secure. db_host = False: This is used when you are using a different server for the database. Put your database server address in that case. db_port = False : Postgresql uses port no: 5432 as default. If you are running with a custom configuration, give the appropriate port number here. db_password = False: Change the FALSE to the db_user's password. logfile = /var/log/odoo/odoo.log : This is the path to odoo log file. We have to create a systemd unit for Odoo So that it behaves like a service. We need to change the permission and ownership of this file. If everything is working properly, you will redirect to Odoo's database creation page. While clonig odoo by git clone https://www.github.com/odoo/odoo --depth 1 --branch 10 .0 --single-branch . command it shows error as too many arguments. i am also trying without that '.' .